Twenty-three stores in one night? No problem! Inside Edge simultaneously executes projects coast-to-coast for leading national retailer. Coordinating the installation of twenty-three stores in one night is no simple task. But for one of the nation’s leading discount retailers the job got a lot easier when working with Inside Edge. 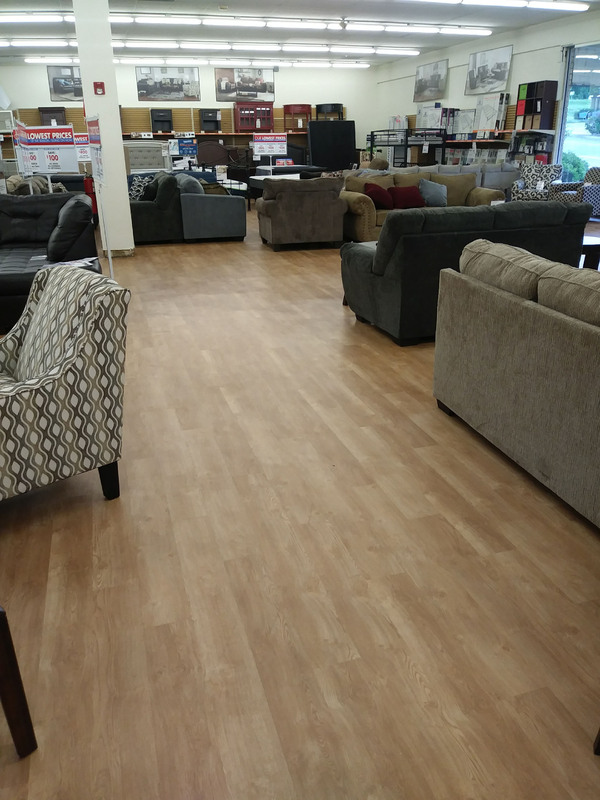 During a recent roll-out, Inside Edge executed the flooring installation in twenty-three stores coast to coast. This retailer wanted to ensure that they would have nationwide consistency with limited interruption to their business.  They turned to the experts and trusted that Inside Edge would get the job done right on a national level. Inside Edge delivered that consistency coast-to-coast simultaneously. 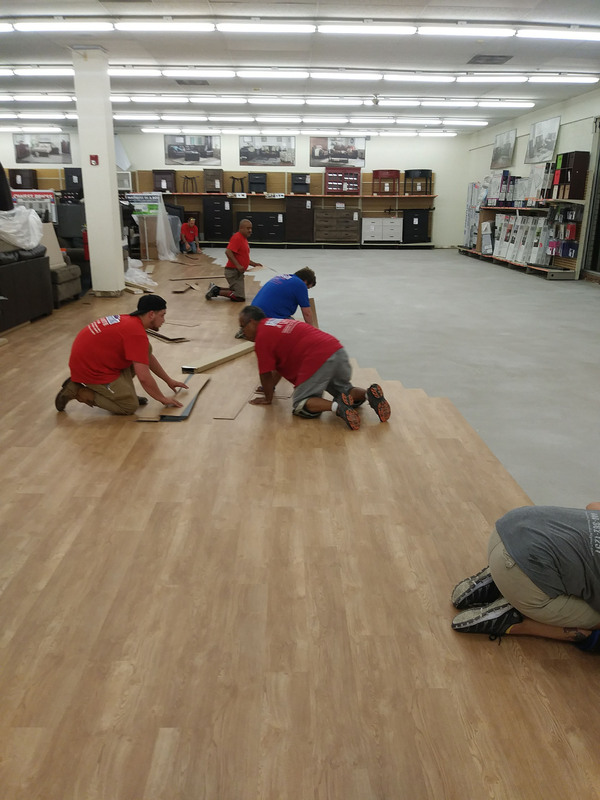 With the help of over 150 installation crew members and a dedicated team of 25 Inside Edge employees, over 50,000 square feet of flooring was installed on a Sunday night! The dedicated Inside Edge team was on staff during the kick off and on call throughout Sunday night to make sure everything went smoothly. In addition, they were able to turn around and have an update on every location by 12:00 PM the next day with action plans to correct any issues that came up during the night. This wasn’t just a one-time occurrence either, one month later Inside Edge executed a kick-off of 19 additional store projects nationwide in one night for the same retailer! It is this dedication, efficient communication and project management expertise that makes Inside Edge the leader in scaling Nationwide Flooring Projects.